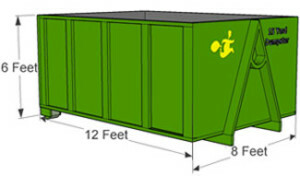 Schedule a construction dumpster rental today and get started on your next project. The 10 yard dumpster is our smallest dumpster rental. Used for small roofing jobs, bathroom remodels and small projects around the house. For smaller loadsconsider using a full service junk removal company. 15 yard dumpster rentals are good size for remodeling projects such as kitchens, baths and new roofs. The perfect size for residential construction and remodeling projects. Get you dumpster rental today. 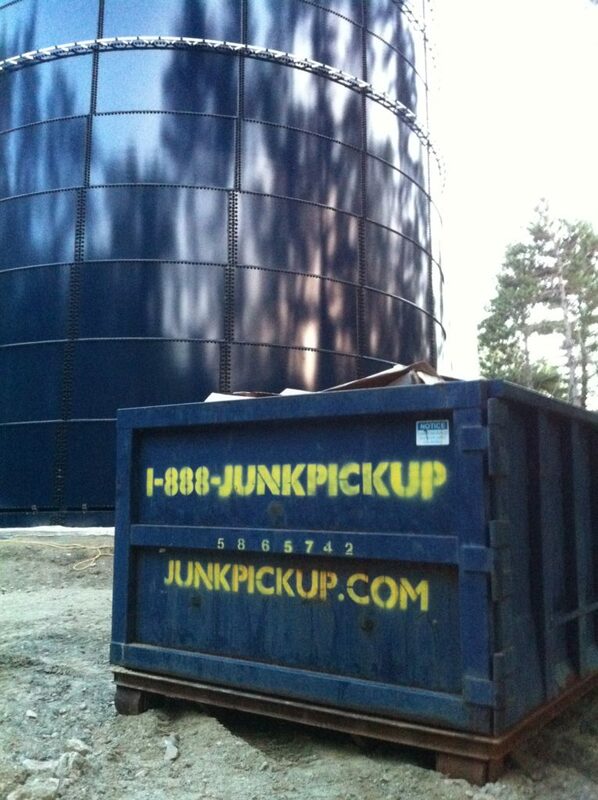 The 20 yard dumpster rental is often used for additions, roofing, and whole house remodeling projects. 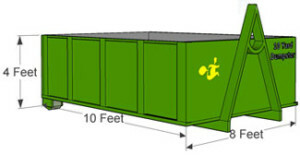 It is the most common dumpster rental for both homeowners and contractors. When you need to get large projects done, rent this dumpster.